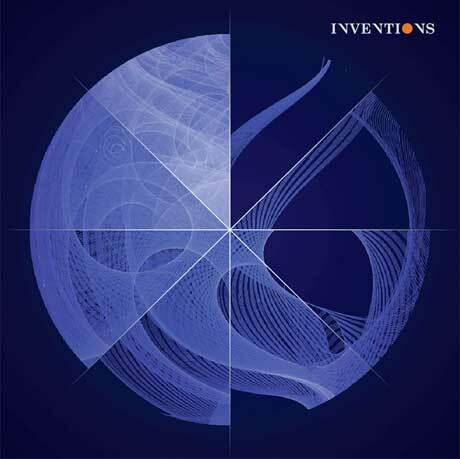 As previously reported, Explosions in the Sky member Mark T. Smith has teamed up with long-time touring and label mate Matthew Cooper of Eluvium to form Inventions. Before they release their self-titled debut, the two have shared a new song. "Peaceable Child" is another sprawling ambient work that sounds exactly like the cross between Explosions and Eluvium, pairing clicky synth edits and warm tones with, eventually, a subtle drum pattern. It's a lengthy sonic passage that's easy to get lost in. Check out "Peaceable Child" below. Inventions will arrive on April 1 via Temporary Residence.